VACC centennial celebrations kicked up a gear on Saturday, 22 September, with 100 different vehicles from 100 different years arriving at Calder Park in the early hours. 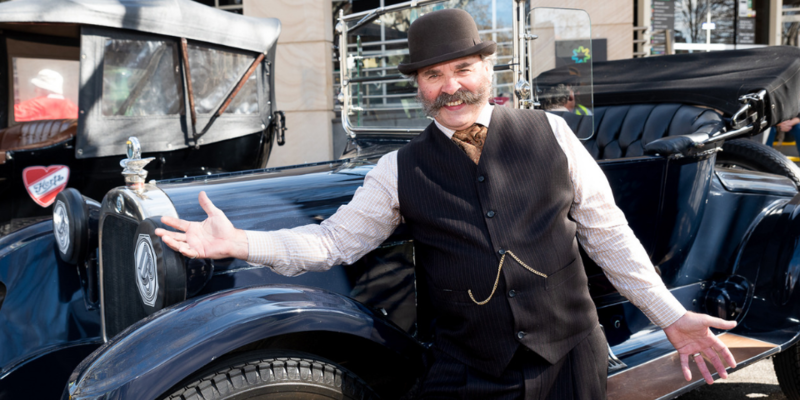 Waved off by event ambassador, Shane Jacobson, the fleet of vehicles hit the road to the City of Greater Bendigo. The day that followed was a truck-load of family fun and automotive marvels, not to mention history, with thousands in attendance. Photo albums and additional details showcasing each vehicle in the VACC Centennial Cavalcade and the event staged at the VACC Centennial Show 'n Shine have been created – check them out now by clicking the applicable links below!